You’re listening to Johnny Ace with Never Let Me Go, released in 1955. Born John Alexander, Ace played in B.B. King’s Band, and handled vocals when the King headed westward to LA. In the early 1950’s he struck out on his own scoring eight hit singles, making him one of the hottest acts around. That all ended on Christmas Eve, 1954. While backstage at a show in Houston, Ace jokingly brandished a gun. What happened next is a matter of dispute: some say a game of Russian roulette was to blame, others contend he thought the gun was unloaded. But you’ve probably guessed what happened. Ace killed himself that night, at the age of 25. 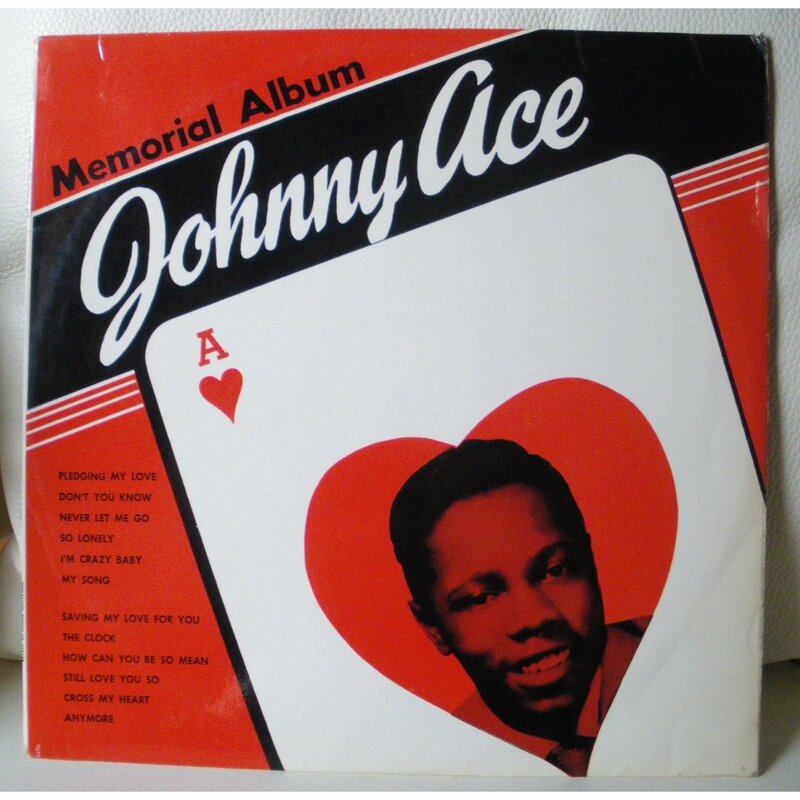 What modern recording star penned a tribute to Ace? Find out here.